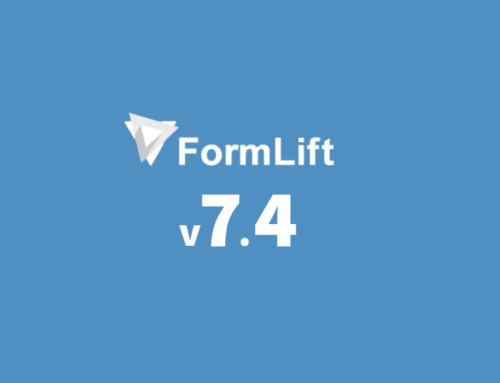 Even though this is a minor update (6.3.5 rather than 6.4) we felt it important to inform you that FormLift is compatible with PHP 5.6 right up to PHP 7.1.4, which is pretty neat. With it comes a new icon for the admin menu, and some styling changes (not that you’ll ever notice). 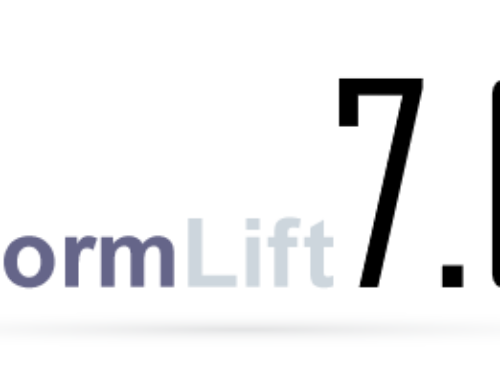 With the net moving (rather slowly) to PHP 7 +, we went ahead and thoroughly tested FormLift for compatibility, and we’re looking good! 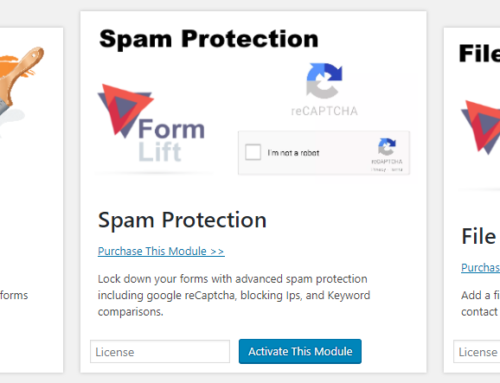 FormLift.net is now running on PHP 7.1.4 and we must say the benefits are worth the switch. We have noticed a significant increase in site speed. Also, FormLift wasn’t a resource heavy plugin to begin with so FormLift dependencies load almost instantly. However, it is not all good news for this update. 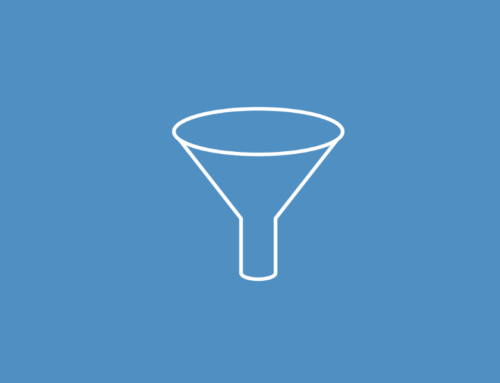 We’re dismayed to release our first “Known Issue.” Those using the Gravity Forms Infusionsoft Add-On may experience compatibility issues with Gravity Forms connecting to Infusionsoft. 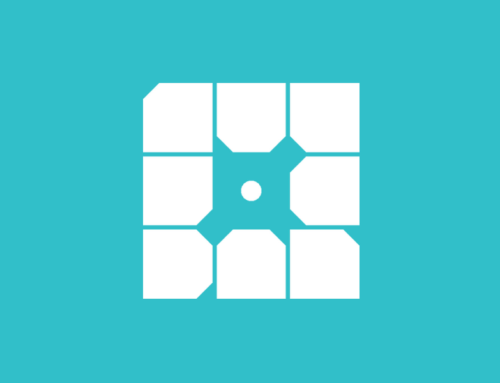 The Add-On uses the same code library as FormLift to connect to Infusionsoft which is causing loading dependency issues. We are working on a solution at the moment. NOTE: It Appears that FormLift will continue to work if both are active, but the GF Add-On will not. In the meantime, you will have to choose between FormLift and the Add-On to maintain consistent service. The Add-On no longer receives regular updates as FormLift does if continued support is a factor in your decision.